The Kitty Shop Gift Voucher is a perfect present for someone you love! This gift voucher is redeemeable online or off-line with a voucher code. 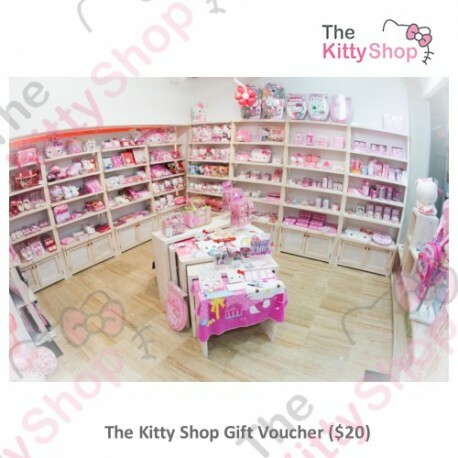 After purchase, The Kitty Shop will send voucher code by email as well as printed gift card to the customer. Valid throught 1-year from the issue date. Usable only once, remaining value after purchase shall become store credit to the customer.